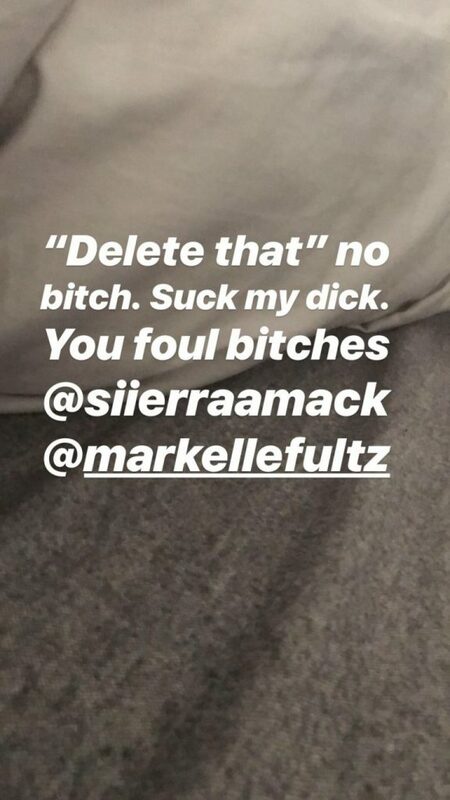 The love story between Sierra Mack and Markelle Fultz is quite a rocky one. 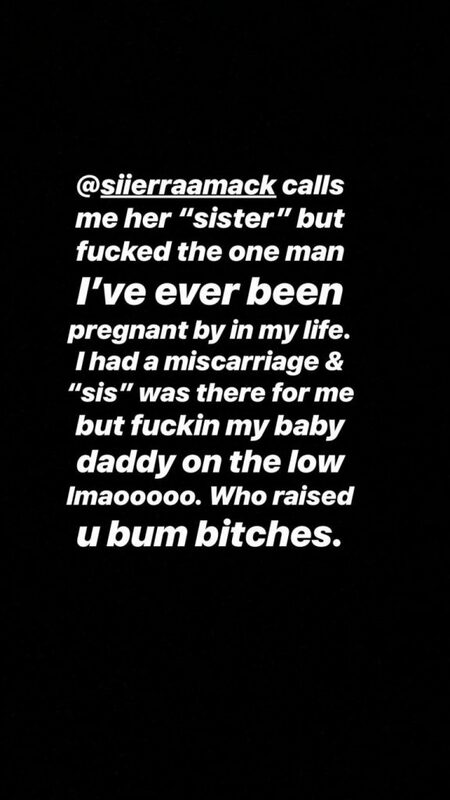 According to Sierra’s former best friend, Kat Mack, she was pregnant with Fultz’ baby while he cheated on her with Sierra. She ended up losing that baby. The Orlando Magic guard is still recovering from shoulder and wrist injuries that he has dealt with since being drafted by the Philadelphia 76ers. 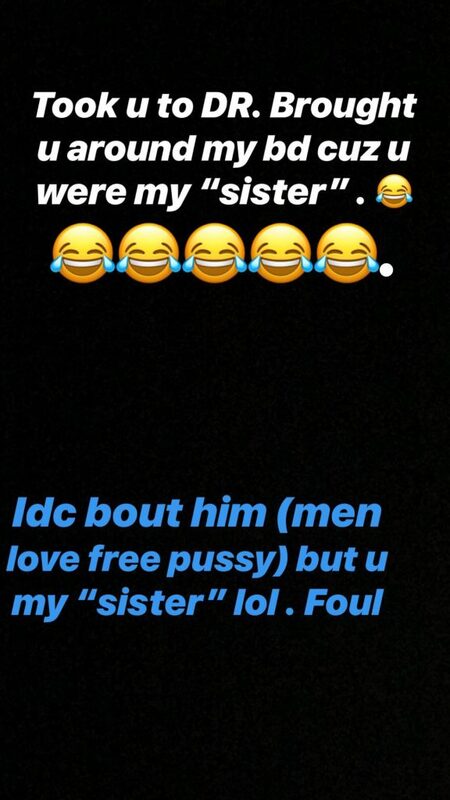 Since he has so much time on his hands and not currently active to play in the postseason, he has time to do other things like snoop around and accuse his current girlfriend of cheating. 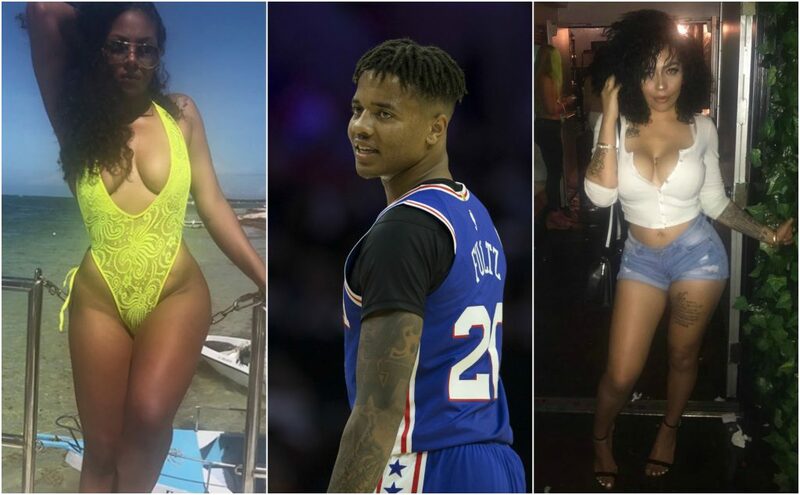 Fultz has been mixing it up with the ladies off the court. 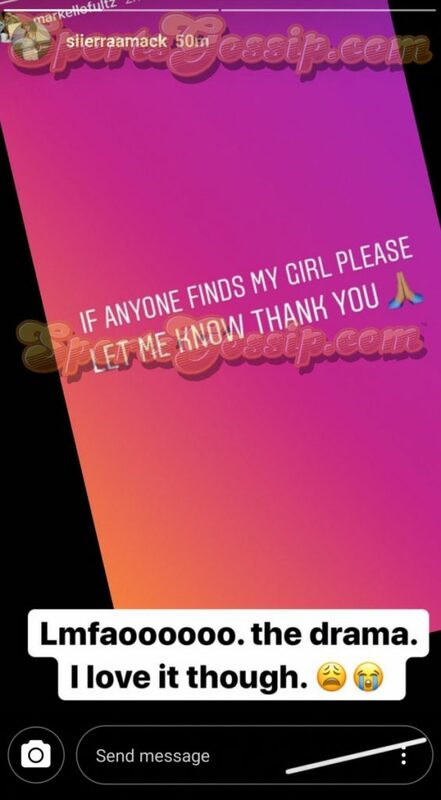 Last year he dumped one of his girlfriend’s Kat Mack and started dating her (best friend), Sierra. 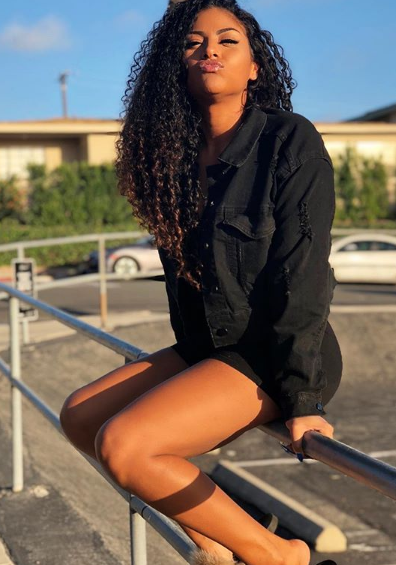 It now appears as if that relationship has gone south as well. 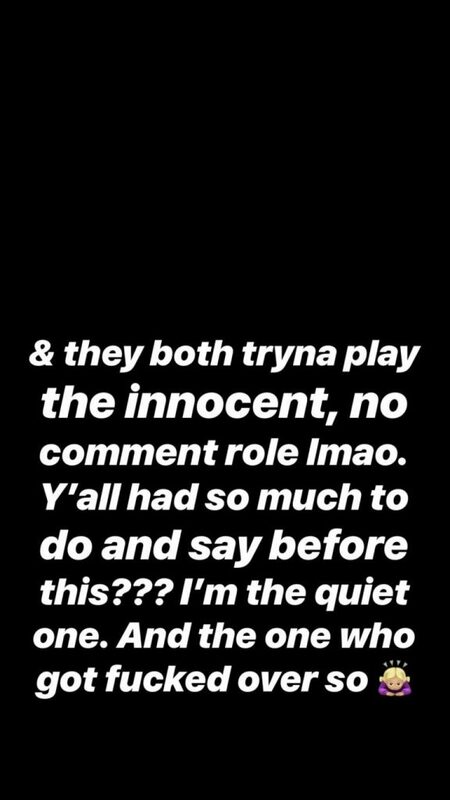 According to our source, Fultz posted what appears to be a cryptic message in his IG story about his girl. 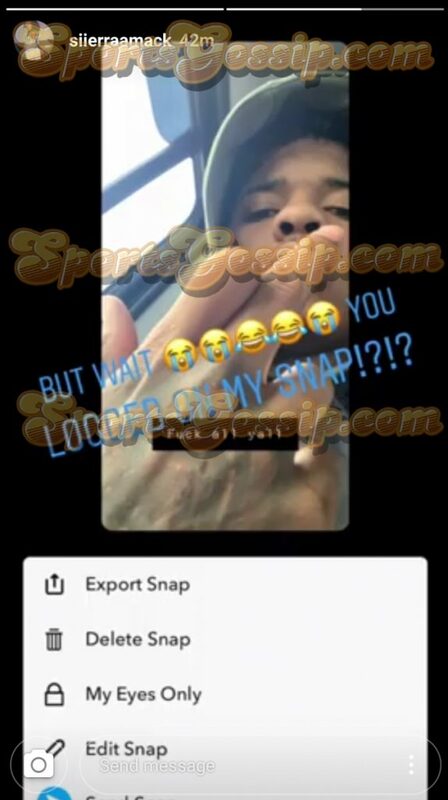 He then signed into Sierra’s Snapchat with a NSFW message for her and her friends.